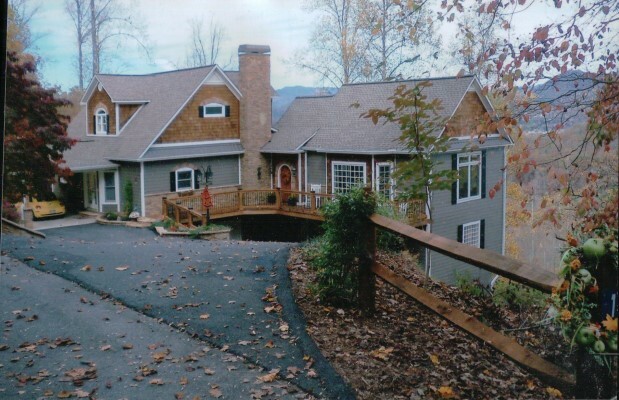 Discover a private mountain home development with lots for sale in Hidden Summit, Hiawassee, Georgia. 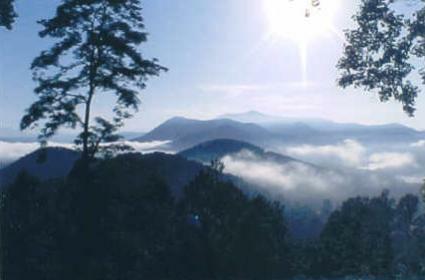 Panoramic Lake Chatuge and mountain views. 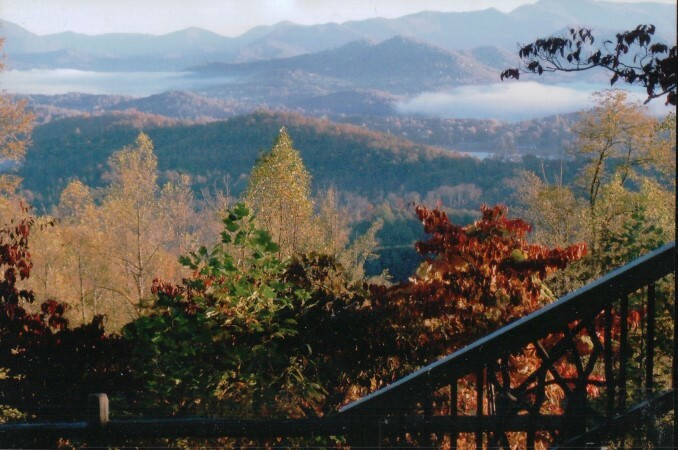 Hidden Summit offers a variety of building home sites with stunning views of Lake Chatuge, the town of Hiawassee, and mountain ranges with northern and eastern exposures. 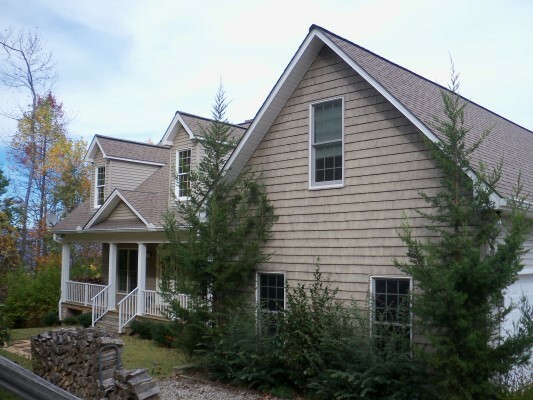 Very private, yet convenient to shopping, restaurants, and services. paved roads, underground utilities (including cable television), public water, and protective covenants for all home sites. Directions to Hidden Summit Copyright © by Hidden Summit & jwww.com, All rights reserved. No duplication of photos or text without written permission!